Working In The Stone Age? Engage us to experience "bleeding" edge TMS, Cyber Security, Telecom & Connectivity! 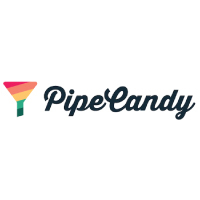 Through proprietary machine learning models, PipeCandy predicts inflection points in retail, eCommerce & online transaction platforms. 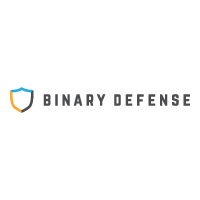 A Cyber Security solution company that works with you to detect & prevent cyber-attacks. 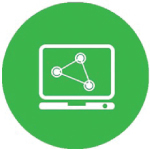 Provider of next-generation Transportation Management Systems (TMS). 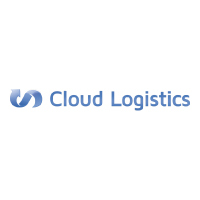 Leading innovator in SaaS Logistics. 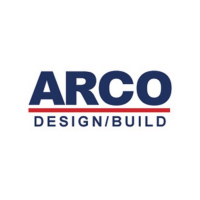 A national leading design/build general contractor. Widely recognized as an industry leader in building warehouses, DC’s, cold storage, light industrial distribution & manufacturing facilities. 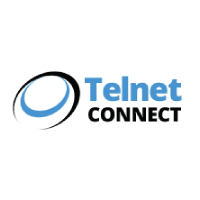 B2B company representing national & regional telecom service providers all through-out United States.